As I am looking for institutions and other types or organizations working on CulEnt, I came across ‘The Institute for Cultural Entrepreneurship for Museum Leaders’, located in Cooperstone, State of New York, USA (not NY town). ICE is an annual program for which professionals can apply every year by May 1st. It trains museum professionals in creativity, leadership, and entrepreneurship. It is a four day intensive program which brings museum professionals from all walks of life to ICE. 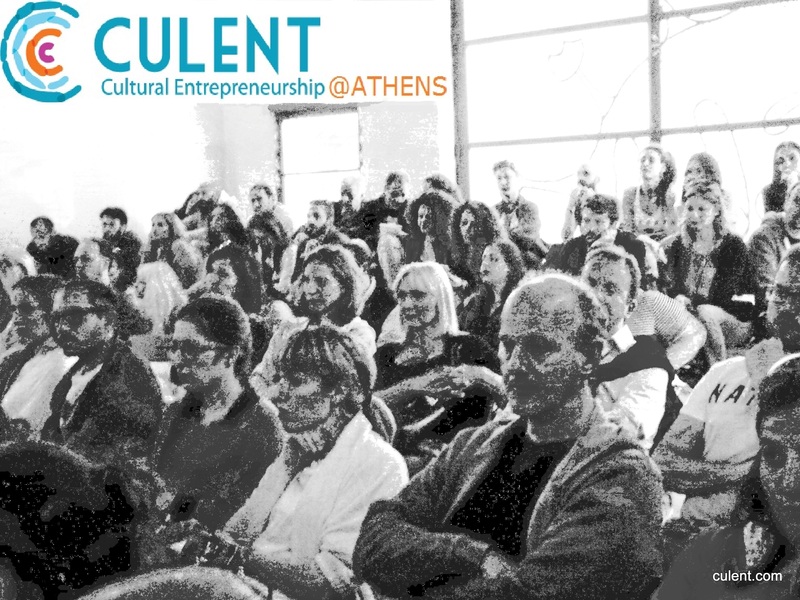 The day has come for the 2nd Cultural Entrepreneurship talk entitled ‘CULENT@ATHENS’, taking place at InnovAthens in downtown Athens. To get your ticket, follow this LINK. Only a few remaining! 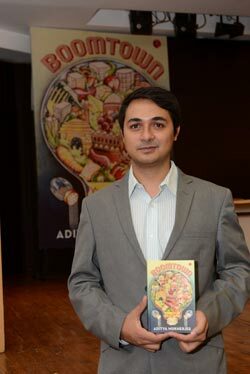 I came across Aditya Mukherjee’s new book entitled Boomtown and as Murali D explains in the interview with the author, this is “…a story of food, friendship, romance, and the adventure of entrepreneurship, with four friends coming together for starting a restaurant chain”. […] “The term cultural entrepreneurship applies to the creation of any product or service that primarily targets our tastes, and that is an expression of our tastes, whether it’s our taste in fashion, movies, music, stories, games, cuisine, or opinions. A newspaper is part of media; but I’d say a magazine like People or Vanity Fair would be part of the cultural industry. Read the full article here to see how the author explains how is Cultural Entrepreneurship spreading in India.